While the Northeast of the US hasn’t had too much to celebrate over the first couple months of the last few months due to an extreme winter terrorizing the region, Janine and John Glasheen are certainly the exception to that rule. 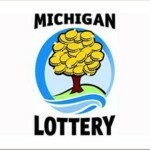 The couple recently claimed a $12.8 Million jackpot that was actually played late in 2013. 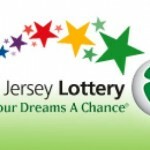 Janine Glasheen won the jackpot after while the same exact numbers that she always plays, a strategy that is popular with many jackpot regulars. Her winning numbers were 8, 14, 17, 31, 36, 40. 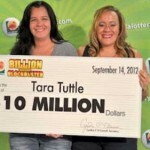 It’s certainly nice to see a regular win a big one once in a while after investing so much of their paychecks into the lottery throughout the years. Both Janine and John were tried to keep everything as private as possible, declining to comment on what they do for a living and also asking not to be photographed. 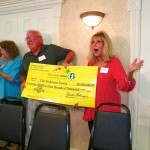 The couple did, however, mention that they’d like to travel to Hawaii and Italy with their winnings. 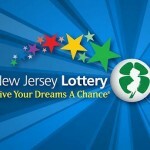 The $12.8 Million was the largest NJ Lottery Pick 6 jackpot of 2013 and there has yet to be a winner in the almost two months following Janine’s Dec. 12 win.